At Steele's Well & Water Service, our mission is to provide maximum proficiency and reliability for all residential and commercial well and water needs within ~60 miles of Columbia, SC. When we started this business in 1978, we had but one goal in mind - to offer a service to the people of South Carolina that they could trust and depend on. 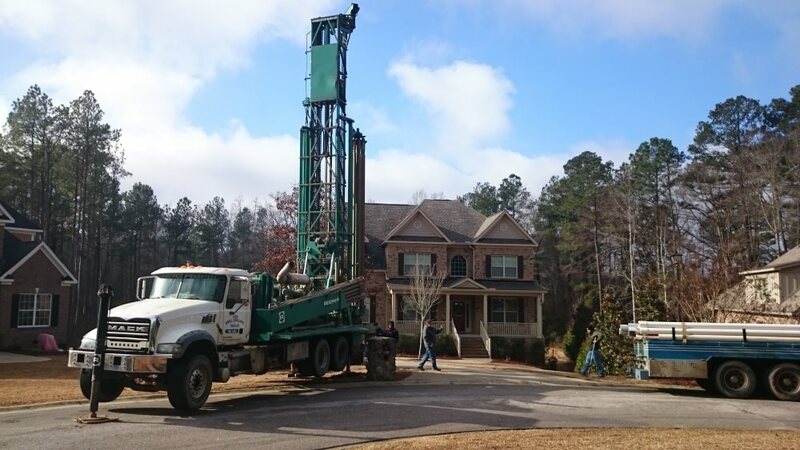 Whether well drilling for a first time home owner, servicing a several decade old well, or installing a water filtration system - we make sure our customers are left with the comfort of knowing that they made the right decision. If you seek long term peace of mind from professionals with over three decades experience in well drilling and water services, don't hesitate to contact us! 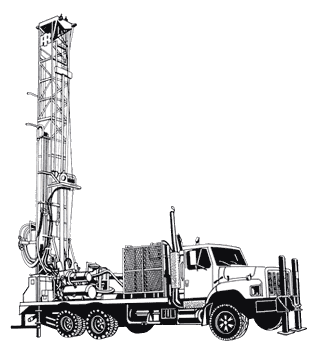 We offer well drilling services in both 4" sand and 6" rock wells for residential, commercial, or irrigation applications. We use the age old method of finding water with a small tree limb which works every time and eliminates the guess work! 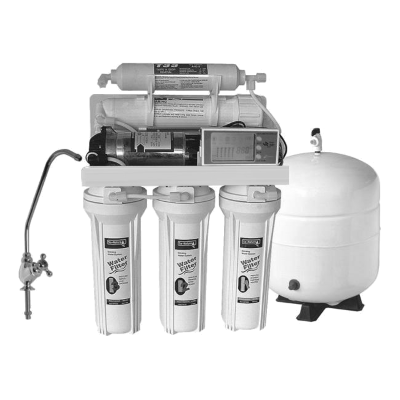 If having high iron content, slight sediment, or just simply drawing water from Lake Murray is a concern, we can help find and install the best filtration system for you. Ask us about our UV light lake systems! By using fully stainless steel water pumps to ensure the longest life expectancy possible, we insure our customers not only receive the highest quality products, but the service work to match. 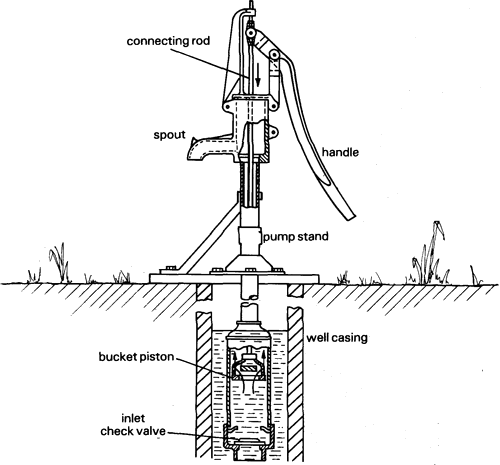 Ask us about our hand pump installations and other pump services!